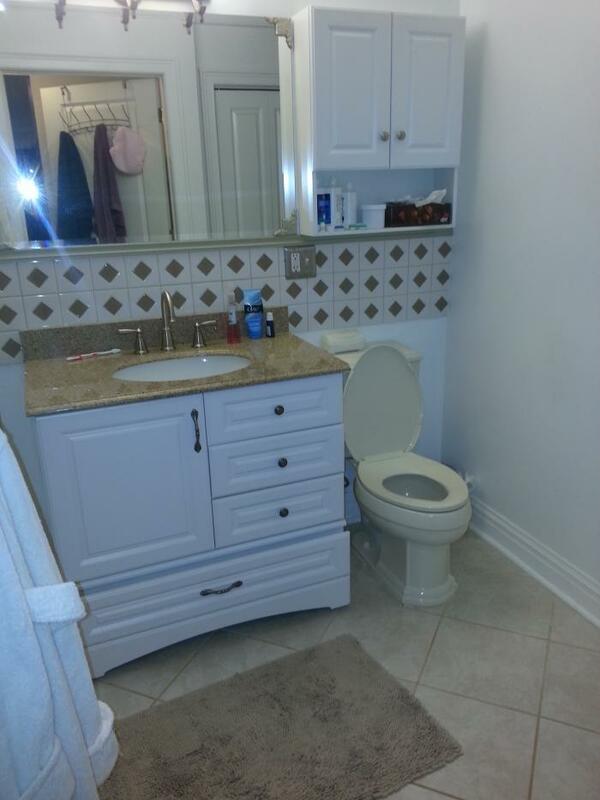 2 bedroom/1 bath well-maintained luxury condo unit with ALL ammenities. 4 miles from MetLife stadium and NYC! 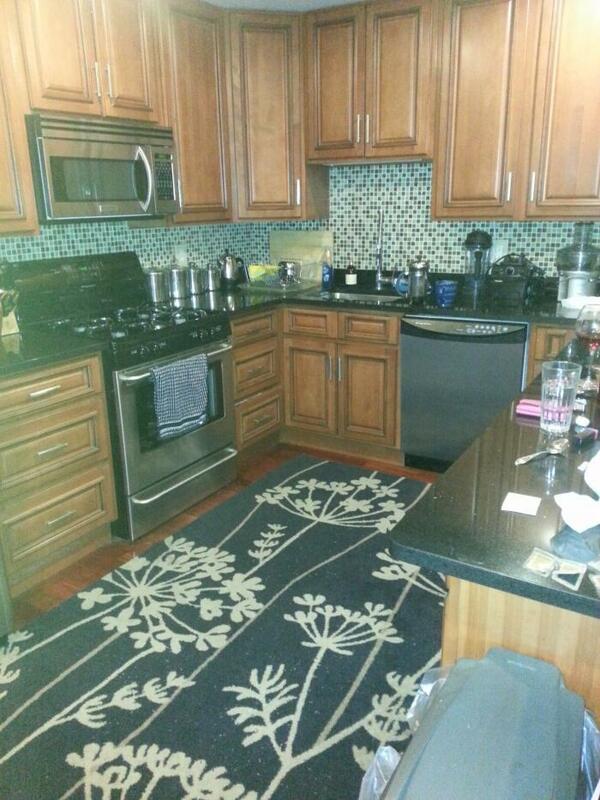 BEAUTIFUL UNIT IN YOUNG, MODERN COMPLEX OF VISTA COMMONS! THIS UNIT IS 925SQFT OF BRIGHT & OPEN FLOOR PLAN; LIVING ROOM W/SLIDING GLASS DOORS TO TERRACE W/ VIEWS OF NYC; DINING AREA OPEN TO BEAUTIFUL MODERN KITCHEN W/STAINLESS STEEL APPLIANCES, WASHER/DRYER IN UNIT; GREAT SIZED BEDROOM, AND MODERN FULL BATH! 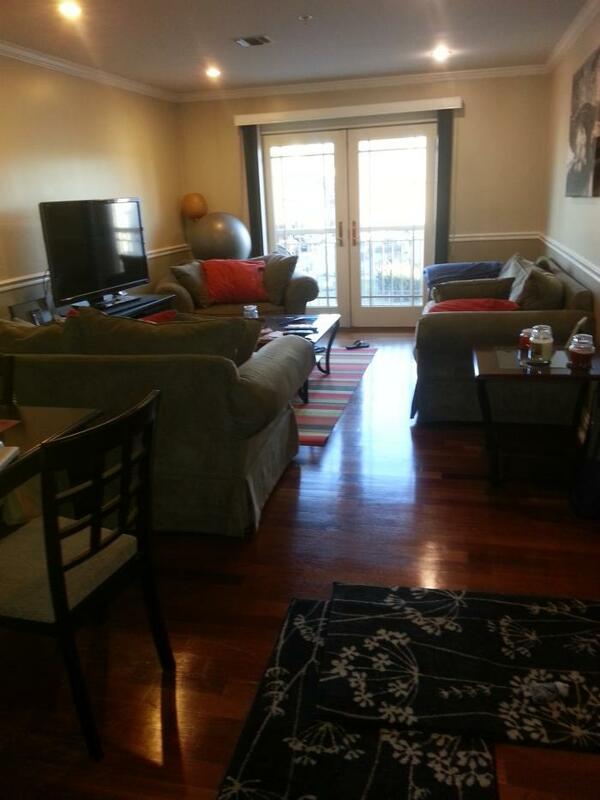 THIS UNIT IS CENTRALLY LOCATED TO SHOPPING, BUSES, HIGHWAY ACCESS & MINUTES FROM TUNNEL & HOBOKEN PATH! Airport 15-20 miles away!! Free Cable/Wi-Fi. 2 Queen beds and 1 couch. Sleeps 4 comfortably. Safe neighborhood with street parking. $2500 security deposit returned upon final inspection. Pets are ok. However, absolutely NO SMOKING in building or unit. Minimum 4 night rental/max 7. $2000/per night Please email or call/txt me at (201) 522-5116. If you need an immediate response, please email or txt me. Security deposit payment upfront. I am available to meet before the event. 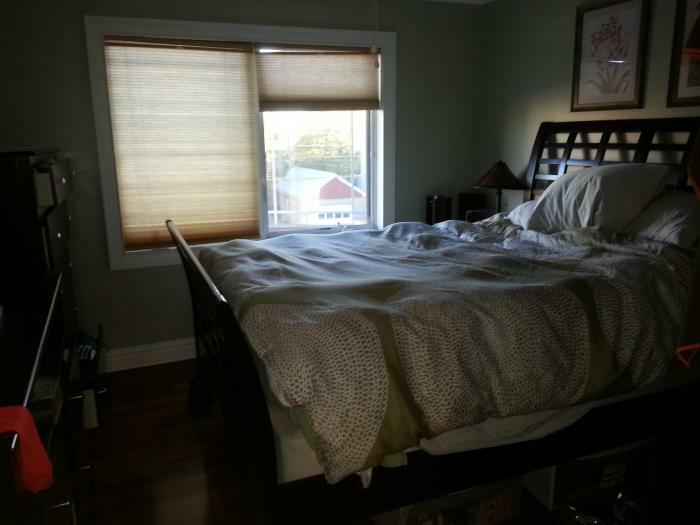 This rental is located in Union City, New Jersey 7087 and has 7 upcoming nearby events. 2018 US Open Golf and is located 83.6 miles away from Shinnecock Hills Golf Club. 2020 US Open Golf and is located 19.4 miles away from Winged Foot Golf Club. 2019 PGA Championship and is located 30.2 miles away from Bethpage Black Course. 2018 US Open Tennis Championships and is located 10.3 miles away from USTA Billie Jean King National Tennis Center. 2018 Hamptons International Film Festival and is located 97.6 miles away from Hamptons International Film Festival Office. 2019 Hamptons International Film Festival and is located 97.6 miles away from Hamptons International Film Festival Office.